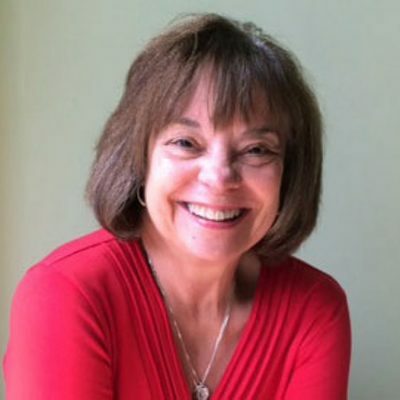 Devanadi is honored to welcome guest Judith Hanson Lasater for a unique training bringing the best tools Judith suggests for all yoga teachers. Devanadi teachers, Tanya & Chanti, are long-time students of Judith and encourage you to study with one of today’s luminary teachers known for her clarity, experience and passion for yoga. Don’t miss this opportunity!!! This is five day workshop anatomy and kinesiology workshop designed for yoga teachers and dedicated students. 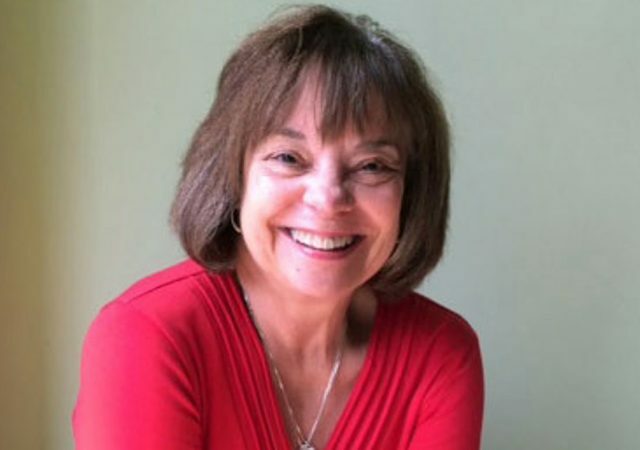 During our time together, Judith will share the main kinesiological (movement) principles that can make our asana practice easier and our teaching more effective. We do not start with learning a list of boring anatomical facts; instead we start with what you already know: asana practice. From asana, we extrapolate our learning from the anatomical and kinesiological principles that you have already experienced in your body. We just give a name and a deeper understanding to what you already have felt and “know in your bones”. Students report that this course is “exciting”, “fun” and “easy to understand”. Teachers say it makes their teaching “clearer”, “more effective” and “safer”. This 25-hour course is all about practical knowledge and its immediate application to the practice and teaching environments. Yoga teachers, yoga therapists, AND dedicated students. Come with an open mind and be prepared to see your asana in a completely different way! No refunds. Registration is non-refundable and non-transferable. Cancellations received 14 days prior to the start of the session will receive studio credit less $200 cancellation fee. Cancellations received within 14 days of the session start date will receive no credit. This workshop WILL fill! Commit and sign up now! No verbal commitments will hold your spot.